Landon Homes at Richwoods Meadows in Frisco introduces INCREDIBLE Spindale 680 Model Plan! Take a Look! It’s not everyday you can “oooooh awwwww” me on a Floorplan, but Landon Homes has created another Winner with this new Spindale 680 Model! At first it reminds me of the Chesterfield, but it’s better! The entry is breathtaking with two story ceilings and a beautiful Juliet balcony coming from the spiral staircase to the Gameroom. To the right is an extra bedroom and bath. To the left a study. Under the bridge opens to the family and the kitchen. The patio is another, WOW! With a two story ceiling and HUGE area for entertaining. 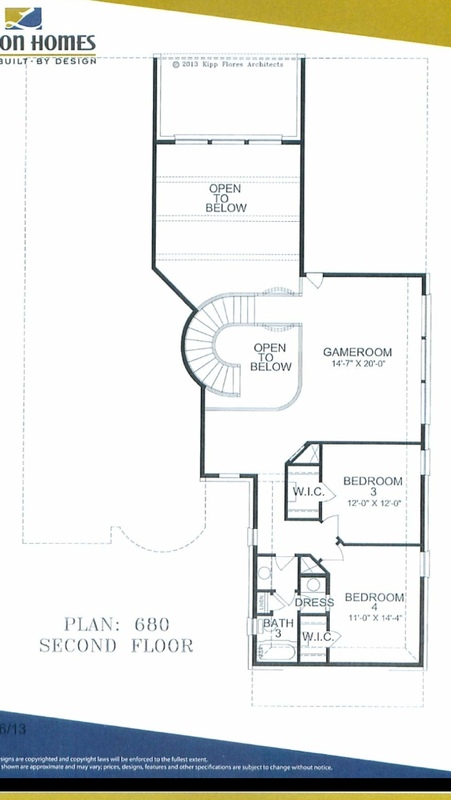 Upstairs is a Gameroom with Media over the kitchen and two bedroom with wide hallways on the other side. 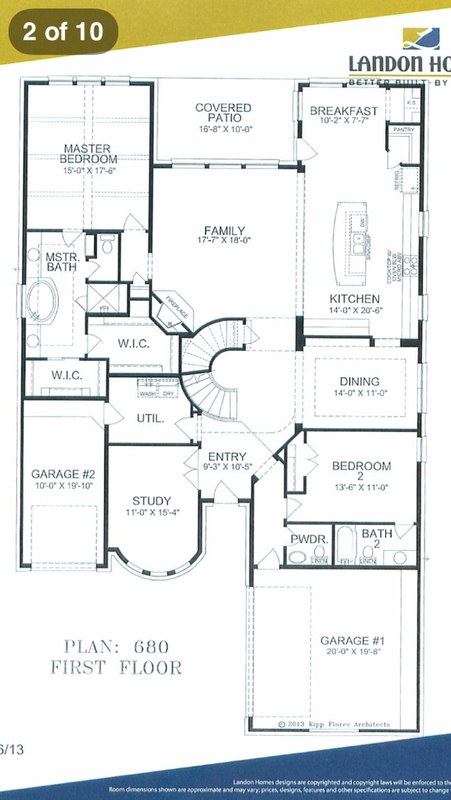 There is a 5th bedroom option which ultimately makes this plan complete. Like the Chesterfield built by Landon, there is almost nothing that can be found as a negative with this plan. Currently, Landon has two Specs of this going up and as you can see above, a very favorable price at $496,000. And this is in Richwoods Meadows where average price per square foot for this home would place this price closer to the $530’s! 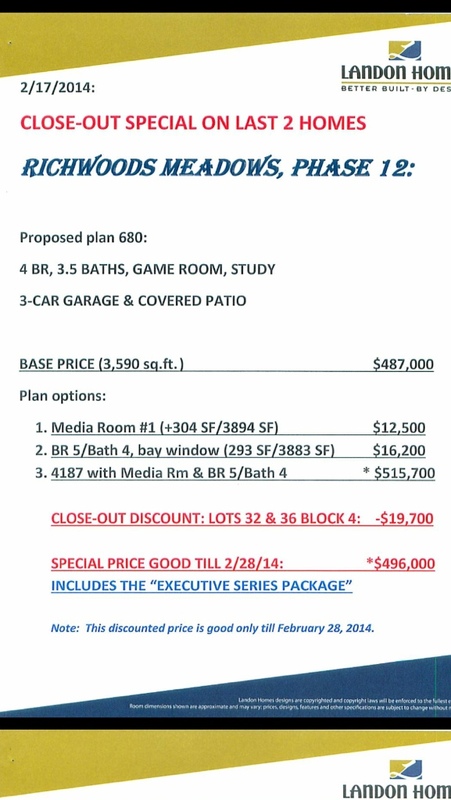 If you are looking in Richwoods, this plan is a must to take a look at before deciding. They currently have one framed in Richwoods Corners where I took my first walk through this morning. 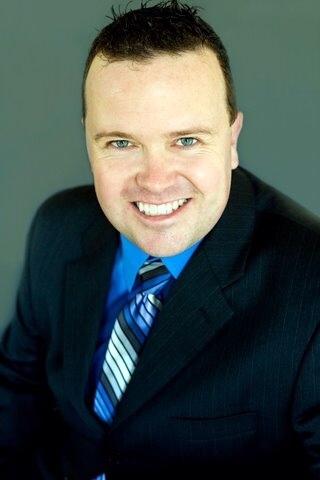 For more on the Spindale or to take a look at the framed one, text or call me today at (469)733-2723. Windsor has the study right ahead of you when you walk in.